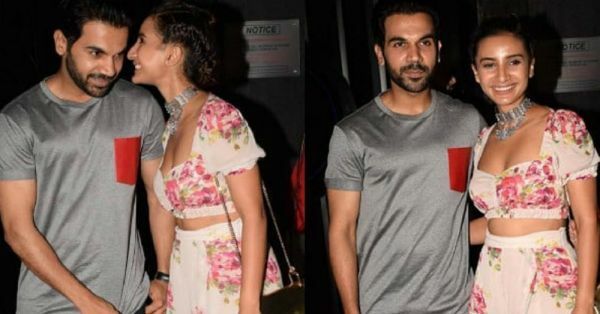 Rajkummar Rao might have wiped his Instagram clean yesterday for his new film but nothing could stop us from stalking his relationship with Bollywood actress Patralekhaa. The two have been together since their movie Citylights and it would be an understatement to say they're cute together. 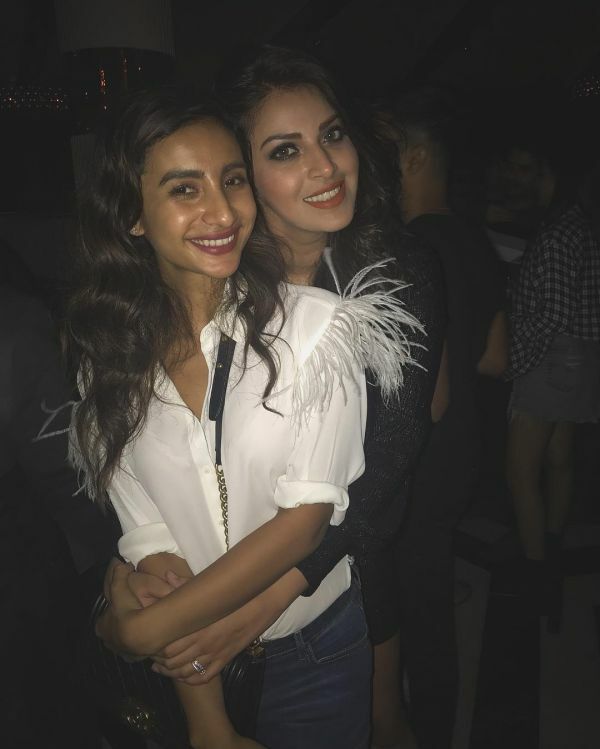 They're very open about their relationship and are often spotted out and about together. 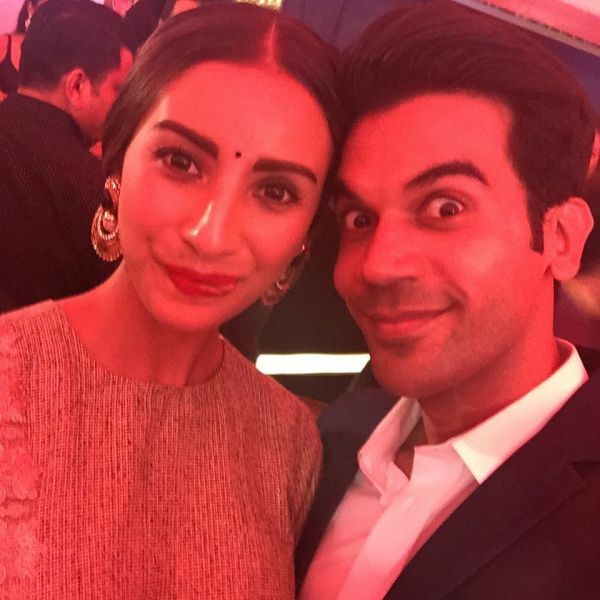 We admit we're crushing big on the Mental Hai Kya and Gold actor and that Rajkummar Rao is on our 'free pass' list. 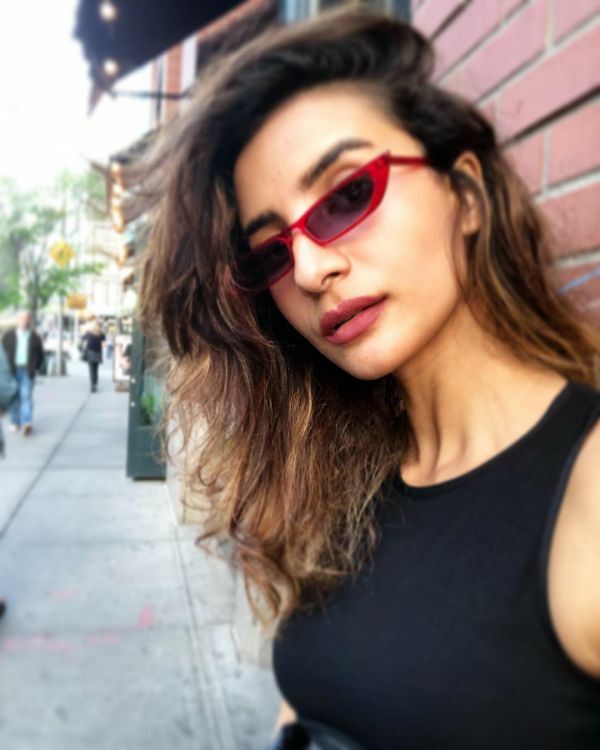 However, our commitment to fashion girls plays an even bigger part in our lives and so we're head over heels for Rajkummar's girlfriend, Patralekhaa. 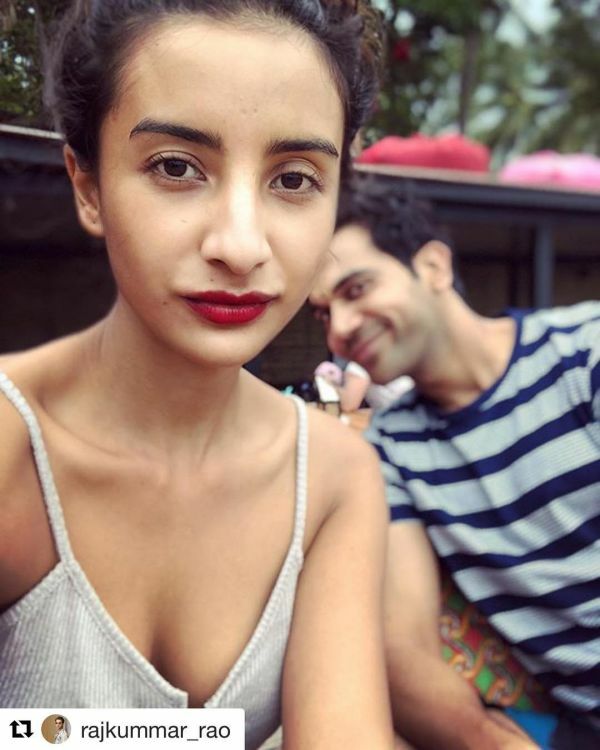 Lucky Rajkummar Rao, no? Looks like he's stepping his fashion game up as well thanks to his girlfriend. 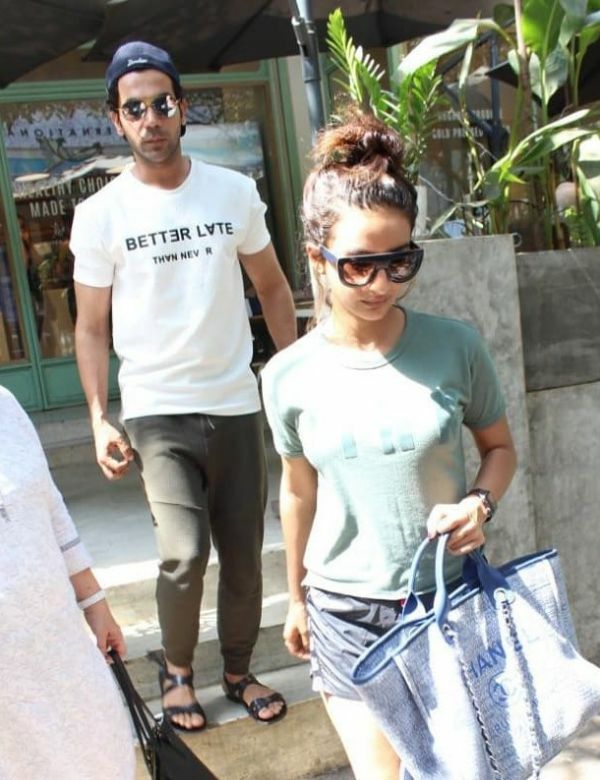 Here's proof... Rajkummar nailed his basics with a slogan t-shirt and baseball cap which he wore the cool way - backwards. Don't miss his Gucci t-shirt in this one either. 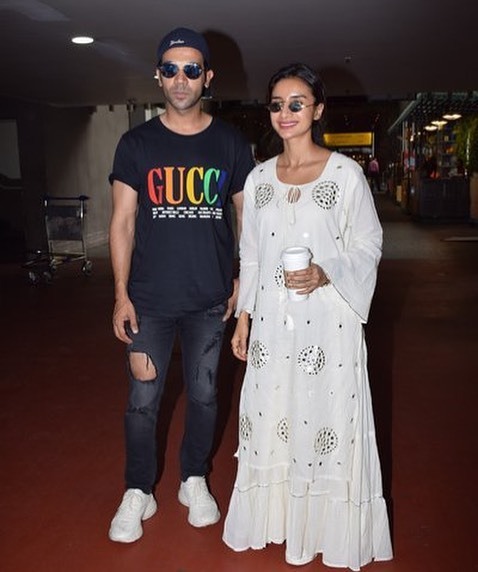 Of course, Patralekhaa looks super chic in her kurta and skirt combo. 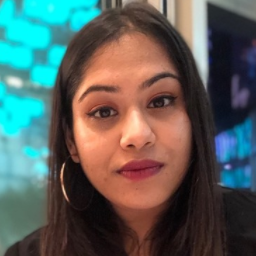 Better hide your girl, Mister Rao, we're coming for her closet!